The DCS-7110 supports simultaneous streaming of H.264, MPEG-4, and MJPEG video to provide both high-quality and bandwidth-efficient compression formats. H.264 produces a small file size, making it useful for extended recording in high detail or for use in low-bandwidth networks. 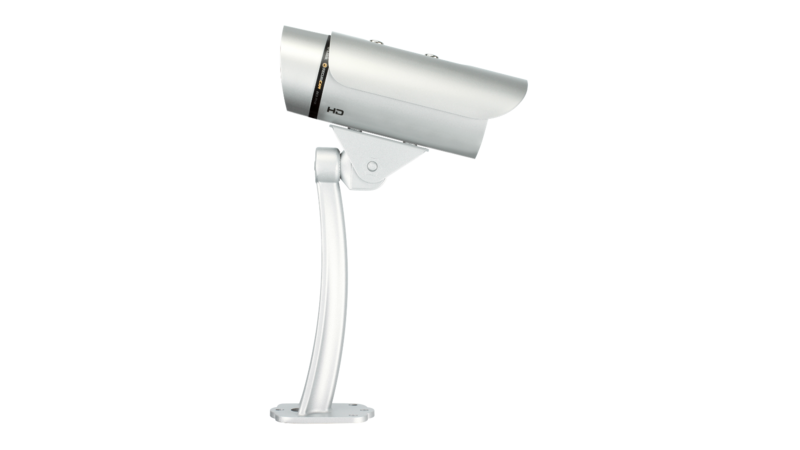 MJPEG delivers excellent file integrity, ideal for situations which require better image quality. 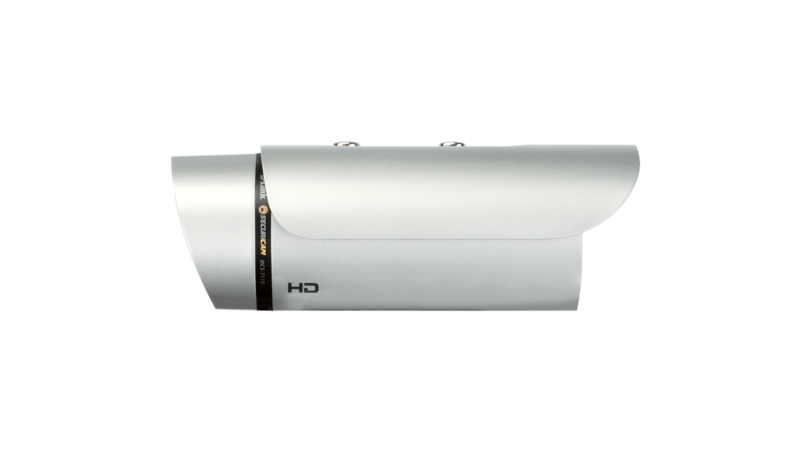 Additionally, the DCS- 7110 supports multicast H.264 streaming, allowing users to view the camera feed by subscribing to a multicast IP address on the network. 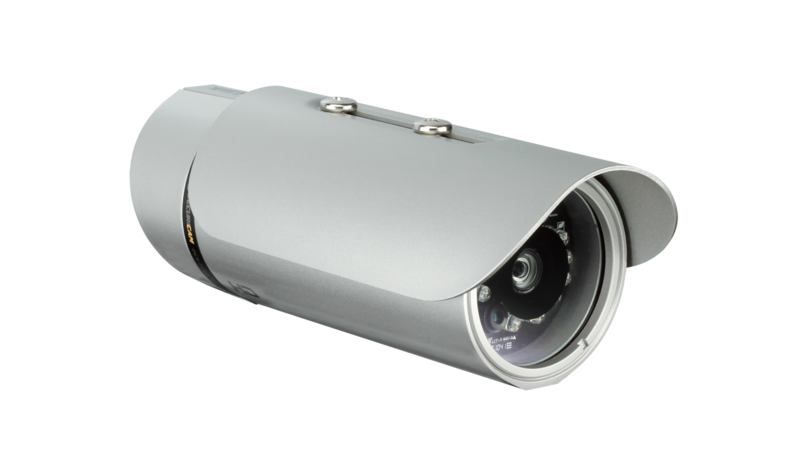 Designed to be mounted outdoors, the DCS-7110 includes an IP66 certified enclosure which protects against the elements. 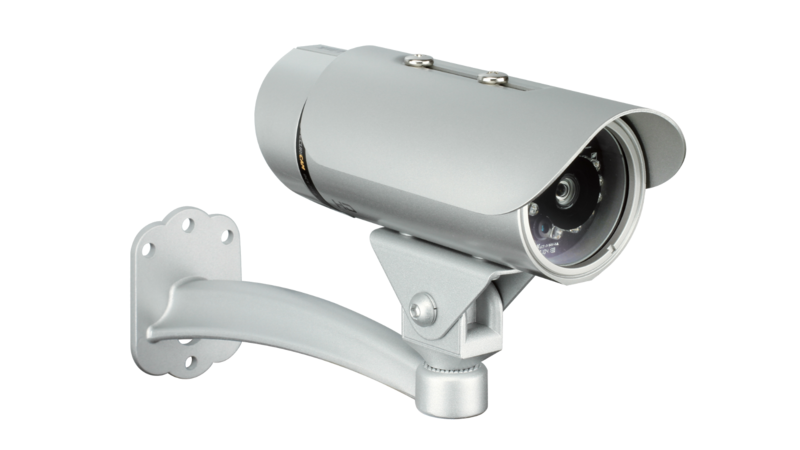 Anti-tamper features make this camera suitable for tamper-prone locations such as transportation hubs, schools, or correctional facilities. 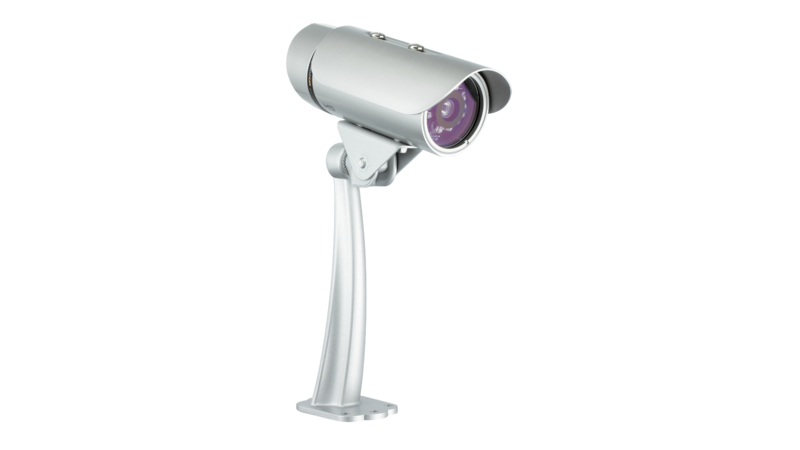 The electronic tamper detection system can sense when the camera has been redirected, de-focused, blocked, or spray-painted, and respond promptly with a visible or audible alarm.